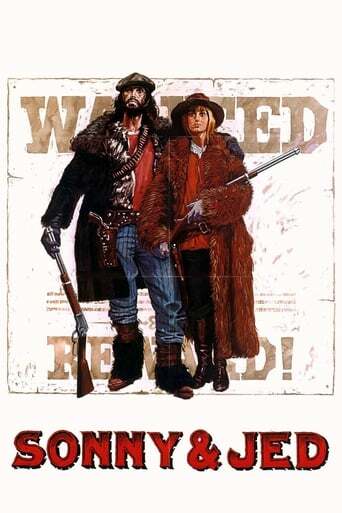 Jed (Tomas Milian) is an unlikely hero in this Italian western. As thoroughly unlikeable a robber as ever walked the West, he nonetheless robs from the rich and gives to the poor. Not only is he a murderous, ill-tempered sort, he is bad-mannered, too. When Sonny (Susan George) decides he should be her man and teach her how to be a proper outlaw, sparks fly.